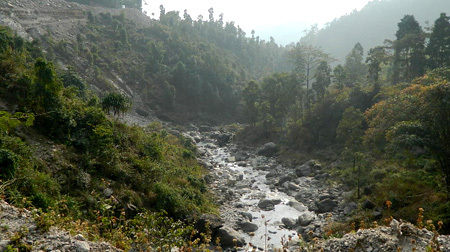 To the west, it is separated from Nepal by the Indian state of Sikkim; and further south it is separated from Bangladesh by the Indian states of Assam and West Bengal. 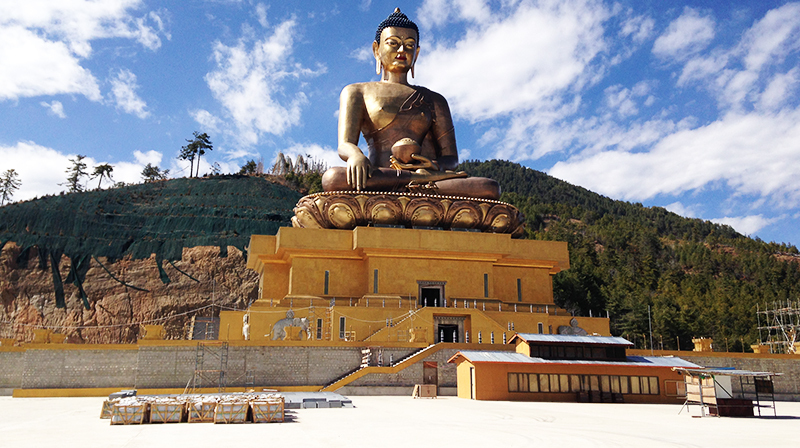 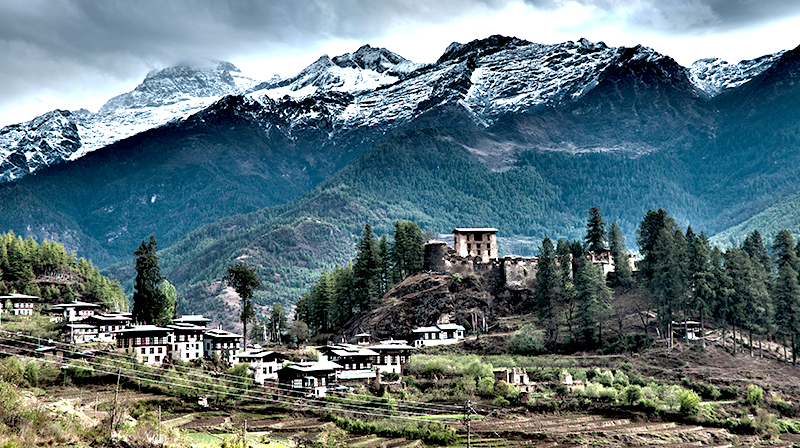 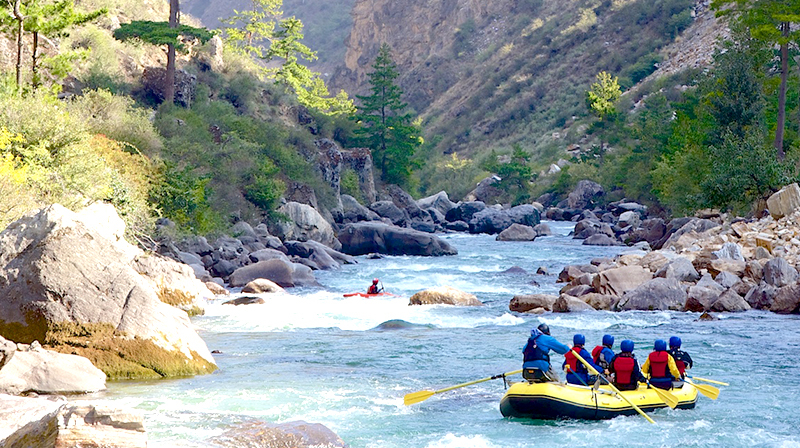 Bhutan's capital and largest city is Thimphu. 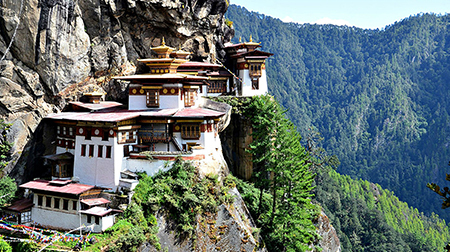 Along with Mongolia, Bhutan is one of two countries where the Vajrayana sect of Buddhism is dominant. 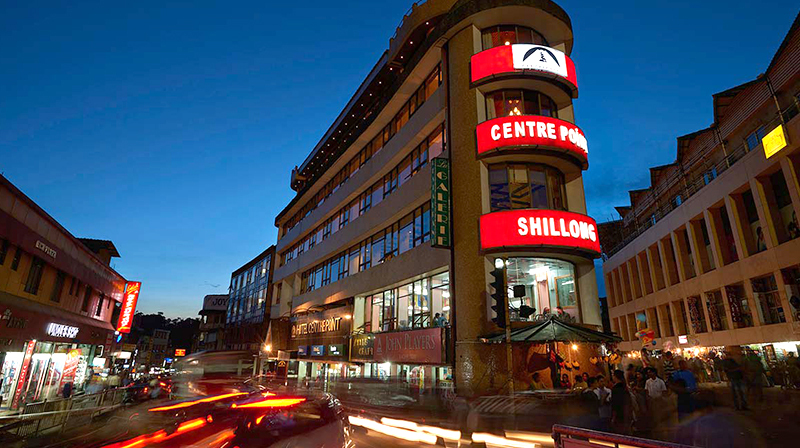 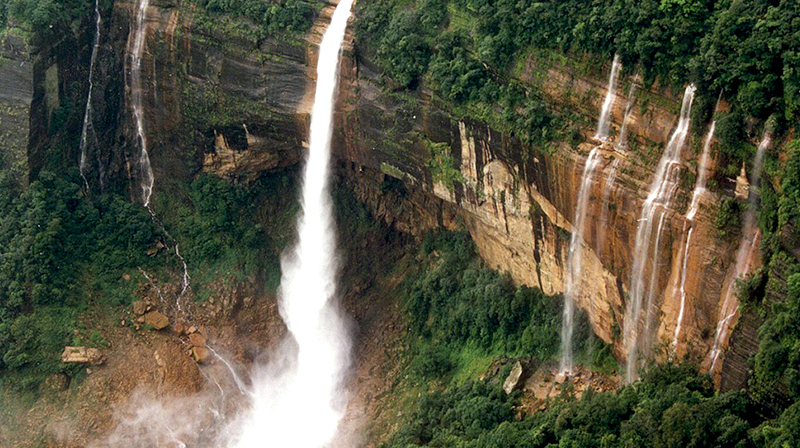 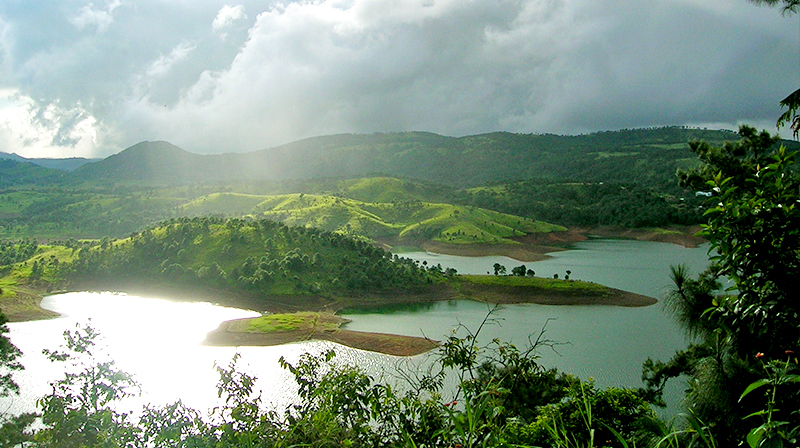 Shillong is the capital and hill station of Meghalaya, also known as "The Abode of Clouds", Shillong is the 330th most populous city in India with population of 143,007 according to the 2011 census. 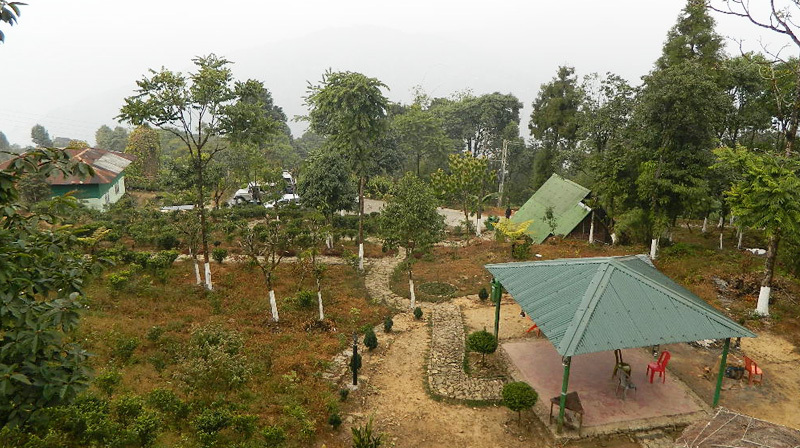 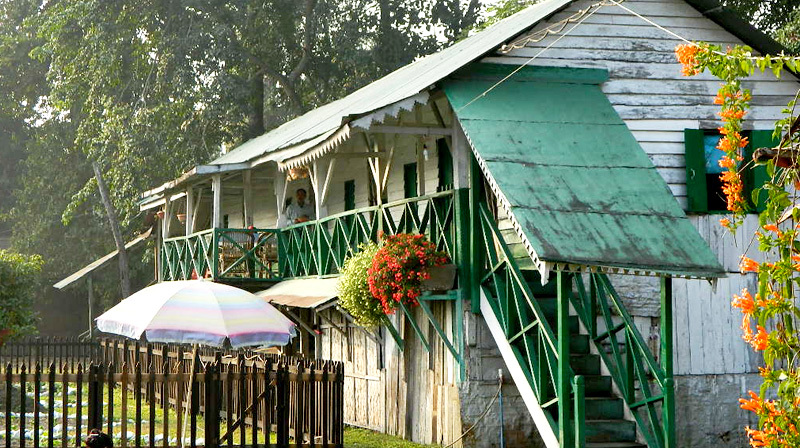 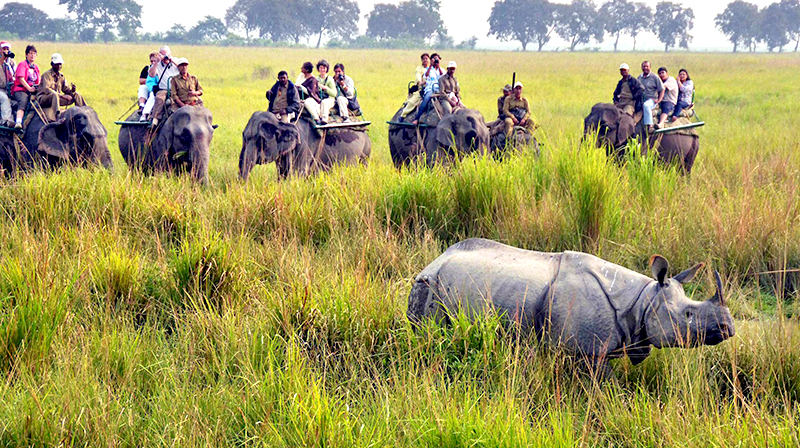 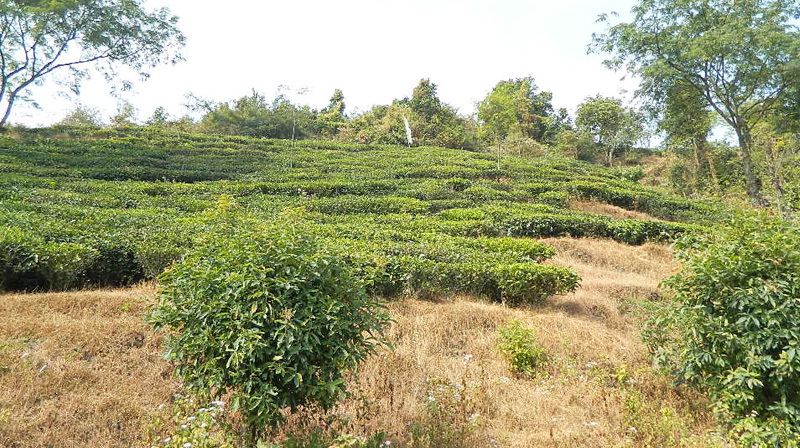 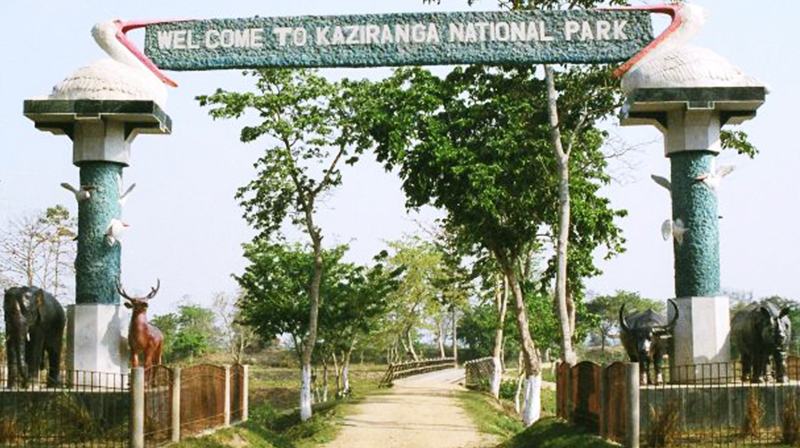 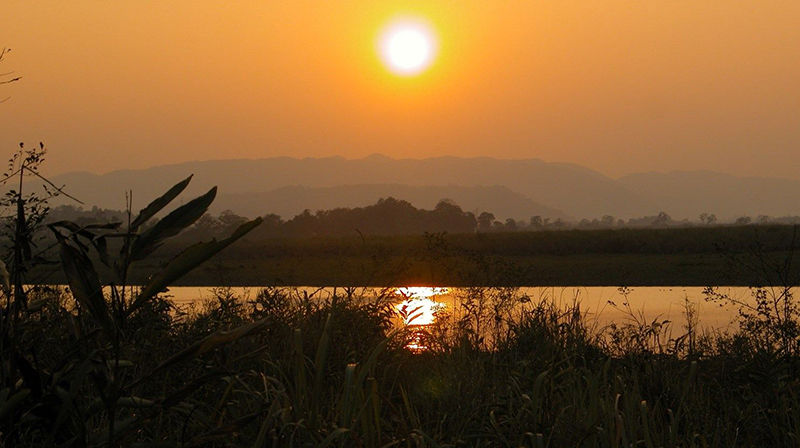 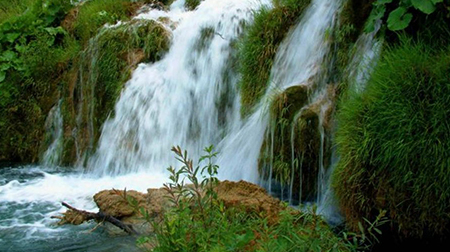 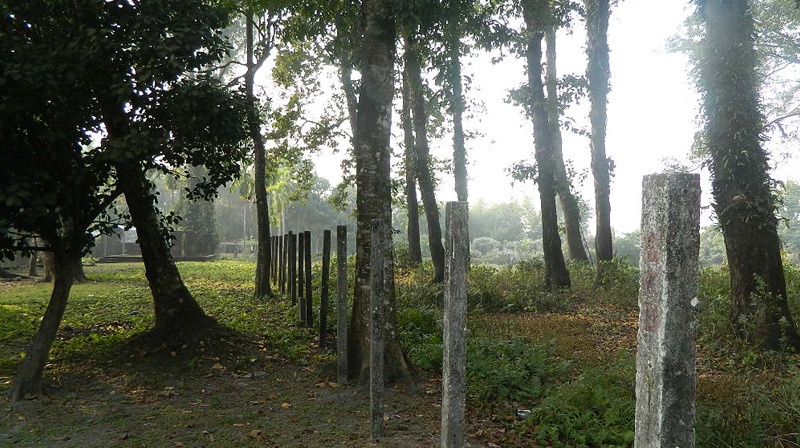 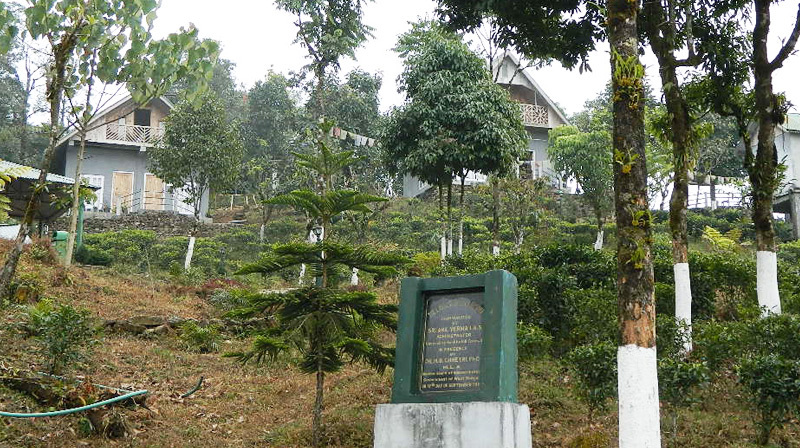 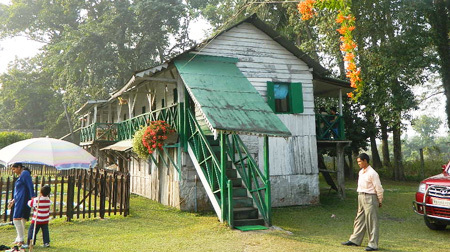 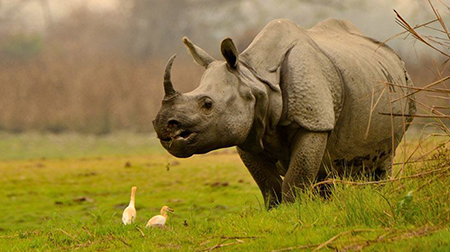 It is situated in Damanpur near Buxa Tiger Reserve, New Alipurduar. 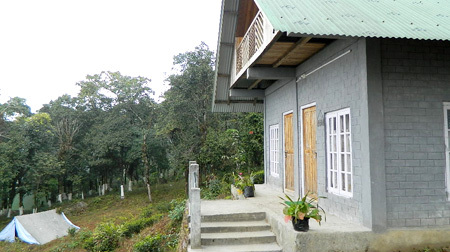 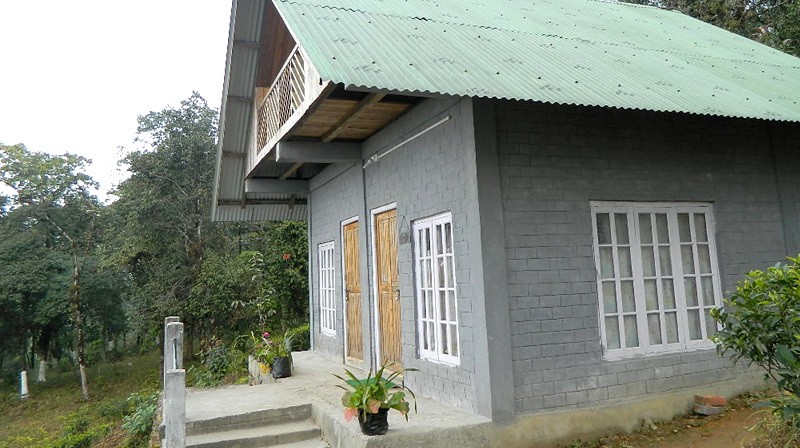 Jhandi eco Huts consists of multiple dimension from the one spot are as follow , Sun rise and sun Set , Wide range of kanchanjungha ,Wide range of Nathula Range, Wide range of Duars and Tarai, Variety of Himalayan Birds. 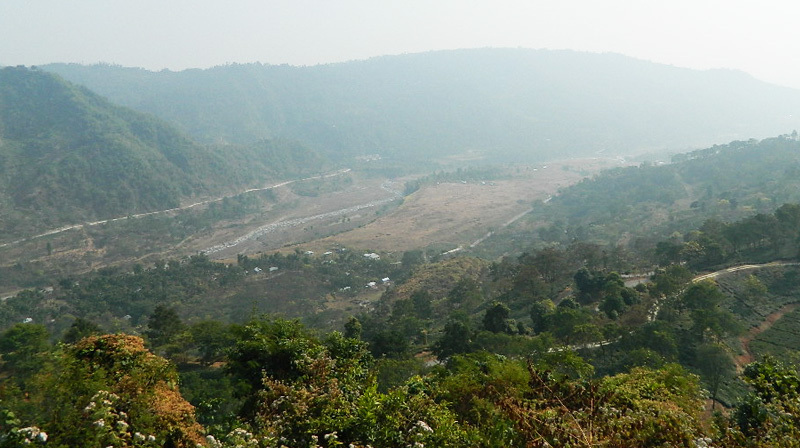 These three places are belonging to Darjeeling district in West Bengal. 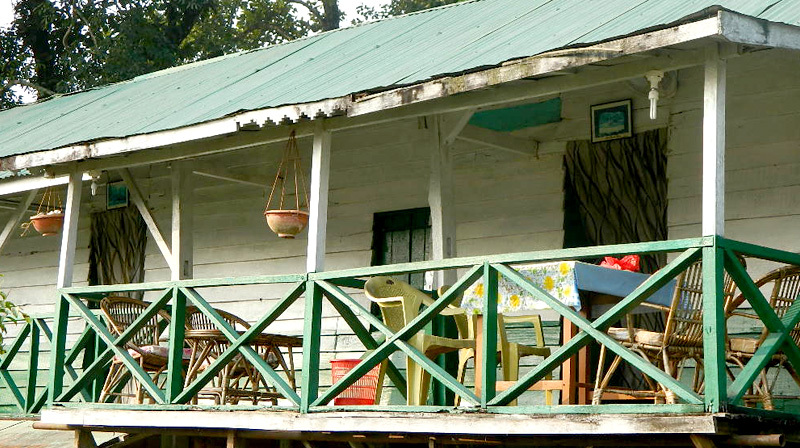 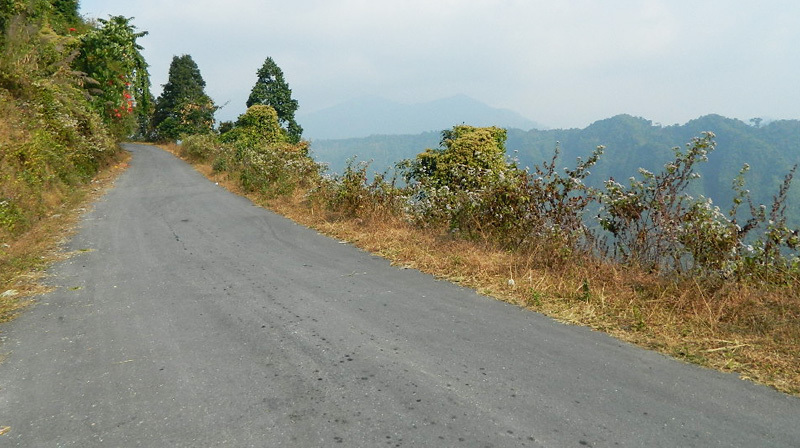 They are basically three distinct remote villages surrounded by ultimate dense forests stretching over hills and silence.